Here's how to put the tap back into "taptic." Taptic feedback on the Apple Watch felt a little weird at first, but we’ve come to love its gentle nudges to let us know something is going on. But some Cult of Mac staffers have noticed that after time, the taptic feedback has started to feel not so … tappy anymore. If you’re having this problem, here are a couple quick and easy ways you can try to put the pep back on your wrist. Your Apple Watch has three strength settings for its force feedback system, and if your device’s vibrations aren’t doing it for you anymore, you might try kicking it up a notch. Here’s how. 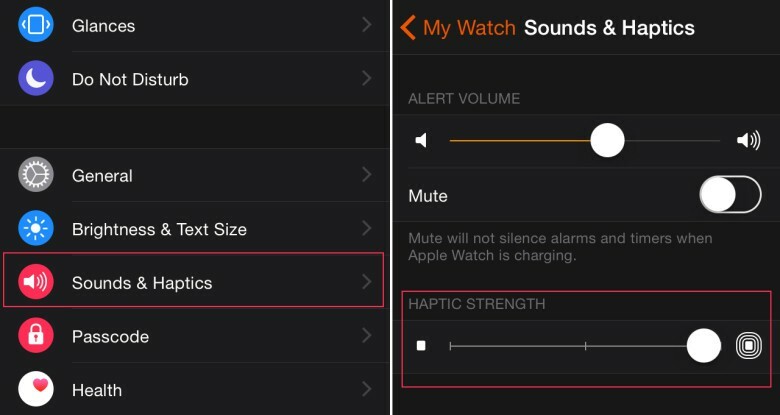 On your iPhone, open your Apple Watch app, and then thumb down to “Sounds & Haptics.” It’s in the same group of settings as “General.” From there, you’ll see your alert volume and, below that, “Haptic Strength.” You only have three options here: off, low, and high. Try setting it to the highest setting to see how that feels (your watch will give you a little test tap). Here are the two things you’re looking for on your iPhone. You can also do this on the Apple Watch itself by going to Settings > Sounds & Haptics and using the digital crown to make your adjustments. But if you open up the menu and see that it’s already cranked to the top, here’s another option. The standard-issue answer from The IT Crowd is funny because it actually works to solve a lot of hardware problems. A quick restart can clear out some of the stuff that might be clogging up your Apple Watch and affecting its normal operation. First, try holding down the side button for a few seconds. 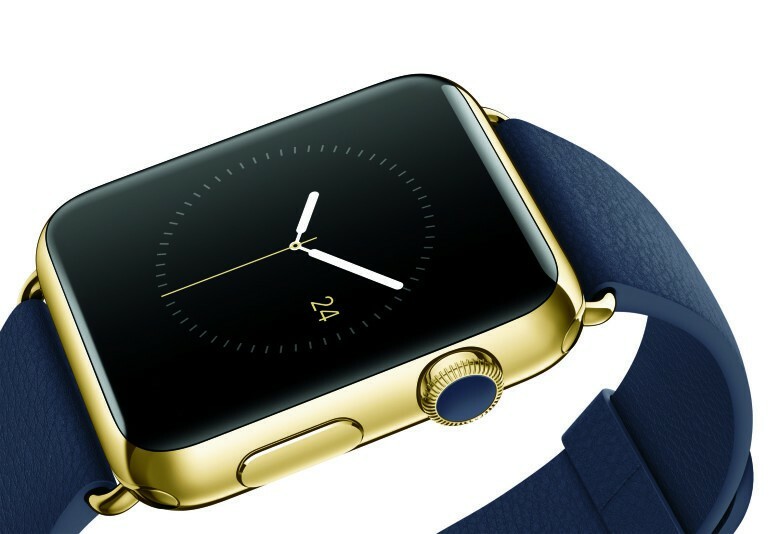 It’ll open a menu that gives you options to power off, enter power reserve mode, or lock your watch. Pick “power off” and let the device shut down completely. Then, hold down the side button again to switch your Apple Watch back on. If that doesn’t do anything for you, try a hard reset by holding down both the side button and the digital crown for about 10 seconds until it switches off and the Apple logo pops up. This is also a good thing to try for any other time your watch might be acting a little neurotic, like if it starts saying your heart rate is 200, and all you’ve been doing all day is watching Star Trek and eating sunflower seeds. You could also just really like Star Trek and sunflower seeds, but try the hard reset, anyway. It could save you a trip to the Genius Bar.